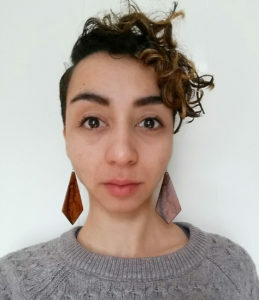 Teresa Blackman comes originally from Minneapolis but is currently living in New York and studying for a Master’s in English at Fordham University. Since graduating from the University of Dallas, she also spent time working at a charter school in the Bronx, volunteering for Coffeehouse Press, and falling in love with Manhattan. She’s currently a huge fan of Kimberly Johnson’s poetry, the Bad Bad hats, Life cereal, and the font Garamond. 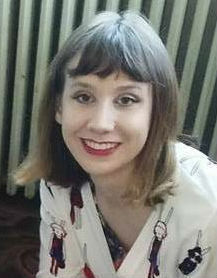 Rachel Nolan is from the smallest city in Connecticut and is a recent graduate of Hampshire College, where she earned a BA studying poetry and social/political theory. 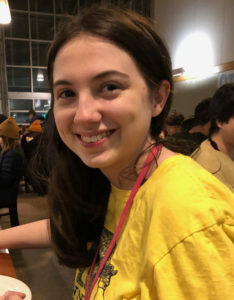 In addition to being an intern at GWP, she is a full-time substitute teacher at Berkshire Arts and Technology Charter School in Adams, MA, where she also teaches the Tabletop Games Club after school. 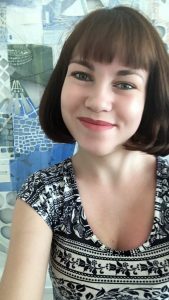 A new North Adams, MA resident, she spends her free time exploring the area and building a community of like-minded artists. Rachael Peretic is an undergraduate student at Arizona State University studying English and Technical Communications. She identifies as a Life Enthusiast, but is most enthusiastic about reading books, analog collage, traveling, writing, craft beer, and the beauty of nature. Her book reviews appear regularly on What is That Book About, a blog geared toward readers and those in the book industry. As a book reviewer who also loves design, she has learned to love books inside and out; both for their stories and as objects in their own right. Currently residing in Keene, New Hampshire, Rachael has aspirations of moving to New York City and maneuvering her way into publishing. 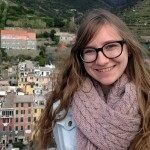 Rosa Canales is a junior at Denison University in Ohio double majoring in English Literature and German. She grew up in Eau Claire, Wisconsin but currently calls Plattsburgh, NY home. 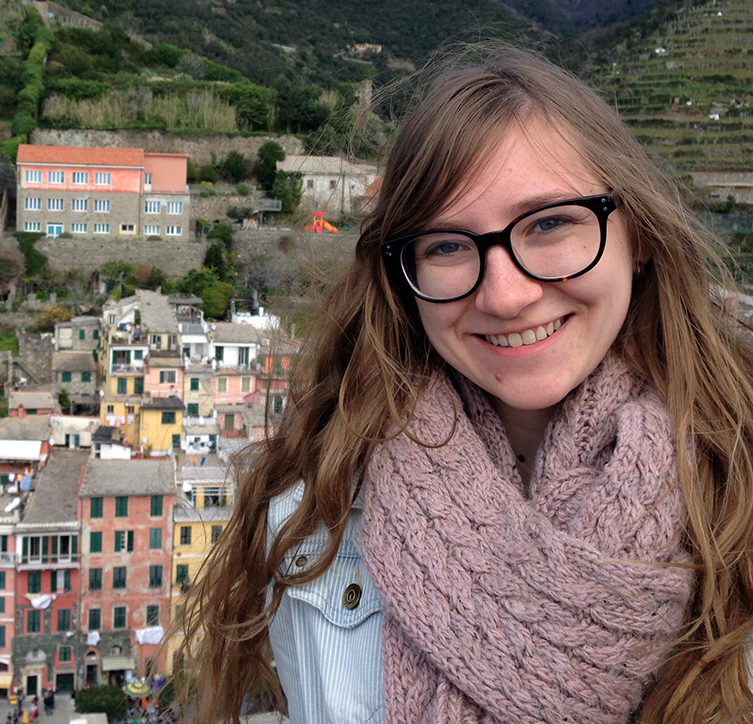 She has served as an Editor in Chief for Denison’s literary magazine and spent the last summer conducting an independent research project on German literature. In her free time, she enjoys reading, running, hiking, and writing. 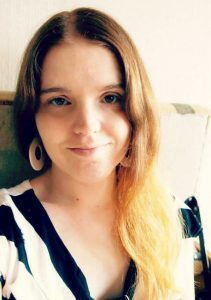 She looks forward to working with Green Writers Press, learning about sustainability in the publishing world, and spending quality time with her cats before studying abroad in Heidelberg, Germany beginning in March. 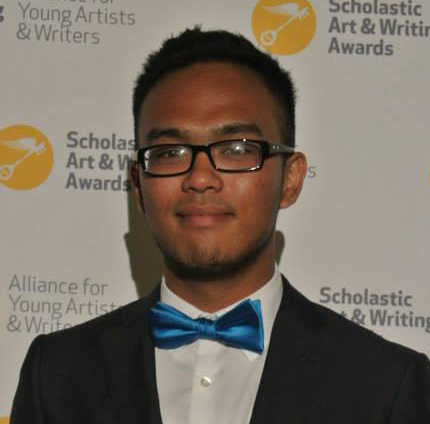 David Hakas is a rising sophomore at Bennington College, where he currently studies literature and Japanese. He grew up in Pittsburgh, PA,where he and his younger siblings were homeschooled by their parents. 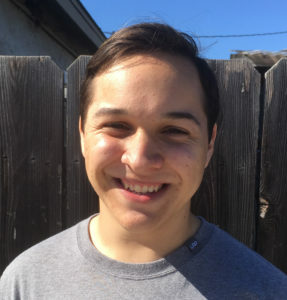 David is interested in speculative fiction and hopes to explore ethics, technology, and culture through creative writing. Aside from writing he enjoys listening to music, tabletop gaming and taking walks in nature. Sabrina Lessly is a freshman at Bennington College. She is most interested in creative writing and visual art, but can become passionate about just about anything if she learns enough about it. Her favorite genres for both reading and writing are sci-fi and fantasy, especially if it involves dragons. In her free time, she likes to doodle, daydream, and watch cartoons. 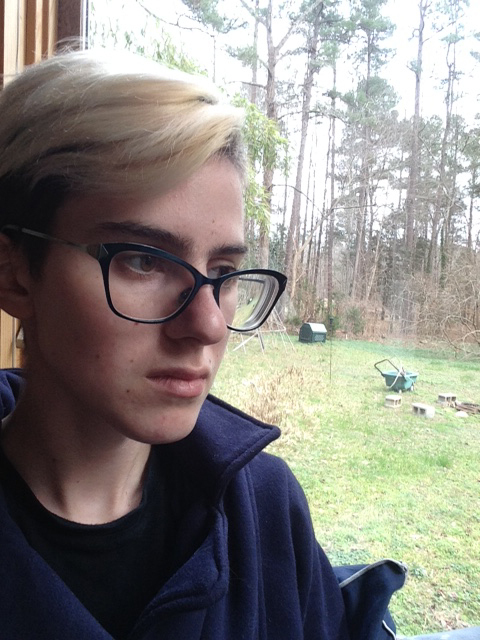 Tyler Esparza is a student at Bennington College in Vermont studying Creative Writing, Music and French. 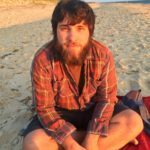 He has a fascination with reading and writing which blossomed at an early age and has brought him from his hometown of San Diego to the Northeast chill of New England to study. When his ears are otherwise unoccupied, he is almost always listening to music while he studies, works or plays video games. One day he hopes to write his own books for the world to read. 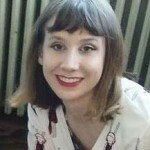 Grania Power is a writer, actor, and environmentalist from Maine. She recently graduated from Mount Holyoke College, where she majored in Environmental Studies. 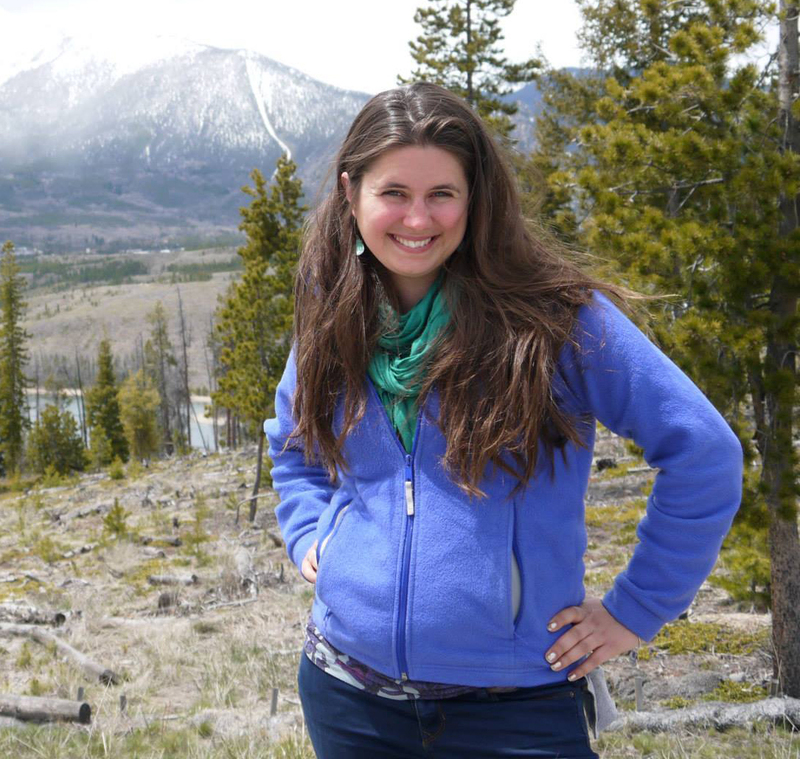 Grania has worked for environmental nonprofits in California and Minnesota and served with Americorps in Vermont. 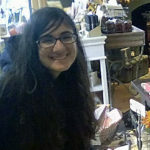 She enjoys writing young adult fantasy, scrapping money together for travel, and discovering the many quirks of Vermont. She is amazed by how many foods in Vermont have maple on them. 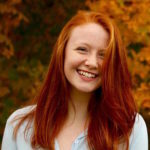 We are excited to have our second Champlain College undergraduate intern, Charlotte Williams, starting in September! 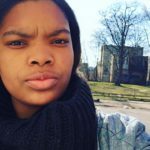 Charlotte Williams is a writer and editor who grew up in the middle of densely populated New Jersey. At Champlain College, she studies professional writing and psychology and works with the Center for Publishing where she discovered her love of publishing. Working as a writing tutor, literary magazine editor, and blog writer sparked her interest in editing and has led her down the editorial path. 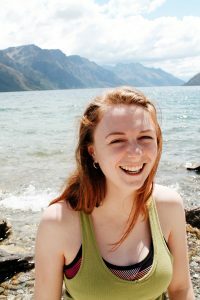 She spent the spring of her junior year abroad in New Zealand studying creative writing and exploring the far reaches of the Pacific nation. A lover of fiction and drama, she loves live entertainment, be it a play, musical, comedy set or concert. When she isn’t watching feel-good TV shows or obsessing over capturing the perfect photo, Charlotte works on her own writing and expanding her reading list beyond YA novels. We love working with interns who are doing post-graduate work and need publishing experience. Our newest intern is Declan Wilk—our first intern from England! 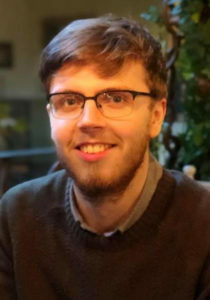 Declan Wilk is a short story writer and freelance copywriter based in Newcastle Upon Tyne, England. He holds a BA in Drama & Scriptwriting from Northumbria University, and an MA in Creative Writing from Newcastle University. Outside of his freelance work, he has led writing workshops for children and adults, co-founded a small literary journal, been an extra in a music video, and starred in a sitcom pilot. Currently he volunteers as a story mentor for a creative development programme for young people. When he’s not writing, Declan likes to play badminton, walk, read, do a bit of yoga, and watch anything good on Netflix. 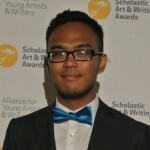 His plan is to pursue his creative writing and gain experience in the publishing industry whilst working as a freelancer. Ferne Johansson is a recent graduate of Bennington College, where she studied biology and printmaking. 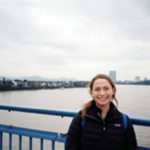 It was through her microbiology classes that she developed an interest in science writing and communication, which led to previous internships at Green Writers Press, Coalesce BioArt Laboratory, and a clinical research facility at the University of Pennsylvania. Her work at Bennington culminated in a thesis on the human microbiome as a subject of scientific, social, and environmental concerns, and as a site for the kind of interdisciplinary work that can make science accessible and interesting to those outside the laboratory. Born and raised in southern Vermont, she is excited to be spending another summer farming in the green mountains before moving on to who knows where. Chaya Holch was born and raised in Brattleboro, Vermont. 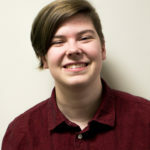 She attended Andover, where she explored her passion for language and social activism as managing editor of the oldest high school newspaper in the country, poetry editor of the literary magazine, and founder of the spoken word poetry club. She also taught a class on topics of identity and has received awards for her writing, including a research paper on the rise of graffiti in 1970s New York and a personal essay about her time as a Bronfman Youth Fellow in Israel. 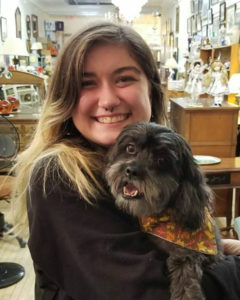 She recently completed an internship at an Appalachian community and environmental education center in Harlan County, KY. She enjoys reading essays and poems, roasting vegetables, encountering public art, and annotating everything. 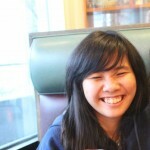 She will begin at Princeton University next fall. 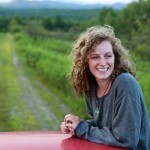 Sarah Ellis is a writer, vocalist, avid reader and environmentalist hailing from Brattleboro. She spent recent years in South Hadley, MA, where she graduated from Mount Holyoke College with a degree in Anthropology. 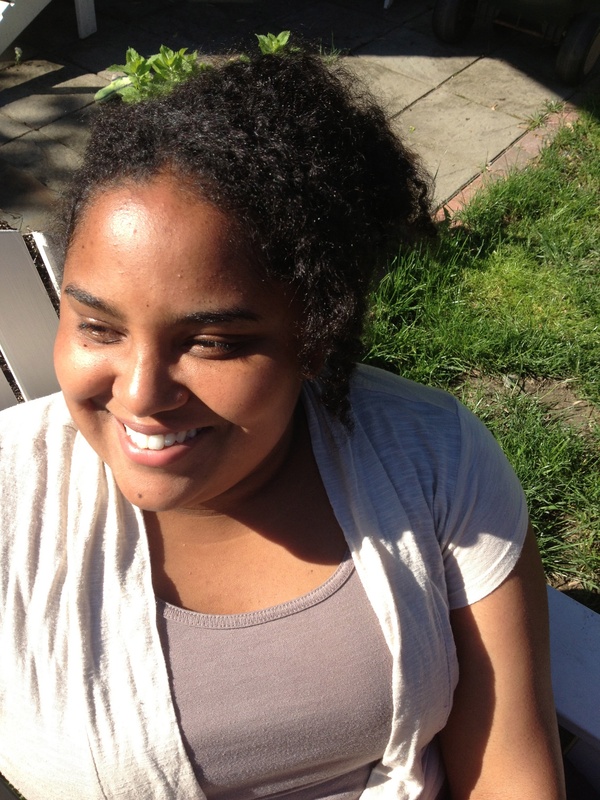 Sarah has ventured into education and city government, and she is now pursuing work in the nonprofit sector. She wants the work she does to be meaningful and tangible, and that passion is guiding her search. 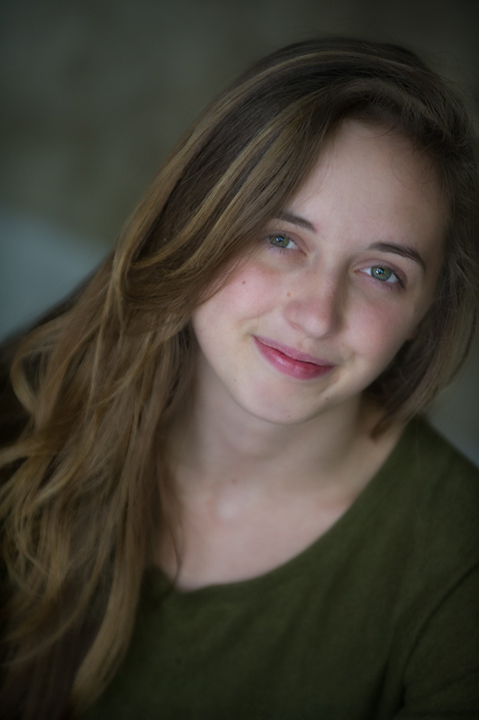 In addition to reading and writing contemporary fiction, Sarah enjoys watching good television and hiking in the Green Mountain State. 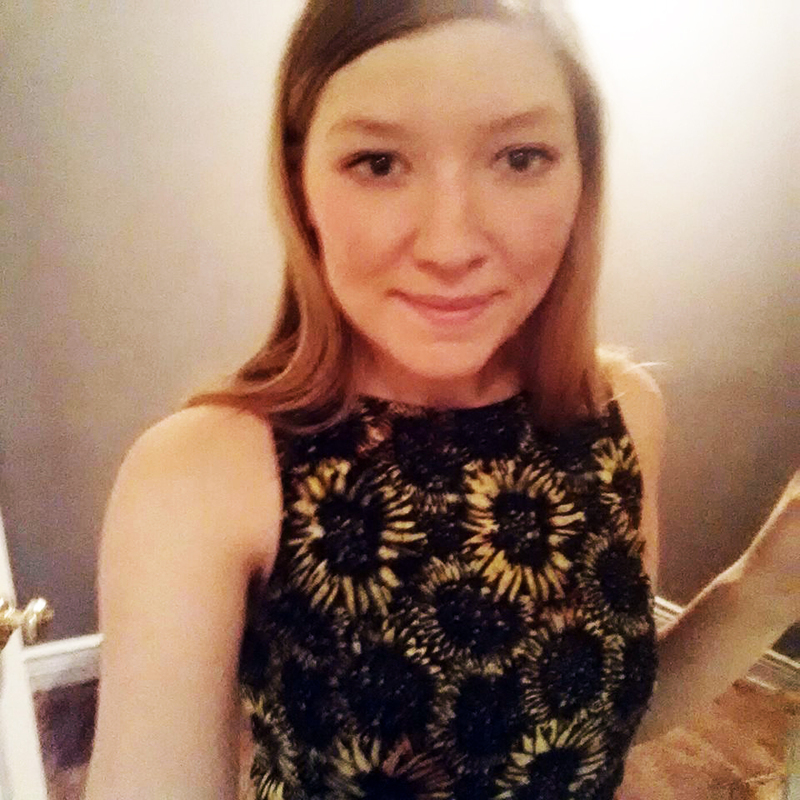 Sarah is currently helping Dede out in all aspects of the publishing process, from editing to layout and marketing. 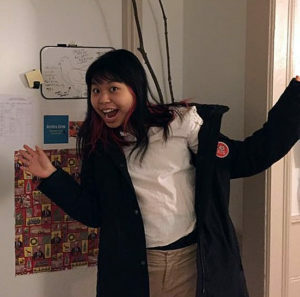 JESSICA ZENG A senior undergraduate in Bennington College, Jessica is a fiction writer, a ceramic artist, co-chair of DREAM (a mentorship program in New England) at Bennington College, and a lover of the world. One of her favorite things about growing up in Brooklyn, New York, is how the limitations of urban living has nurtured her appreciation for the natural world. 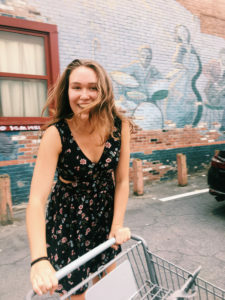 In college, she is an editorial assistant for the Bennington Review and studies how art and writing can be used to further environmentalism. 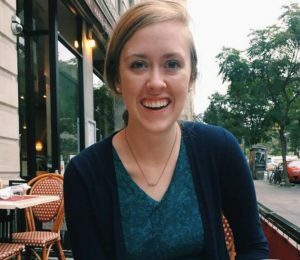 For the past year and a half, she has been working on a novella about how a young woman tries to navigate her personal narrative through a half-flooded NYC. When she has time, Jessica likes to write, take naps, explore green parks, bother her cats, collect different kinds of honey, read, and look at cute Japanese goods on the internet. 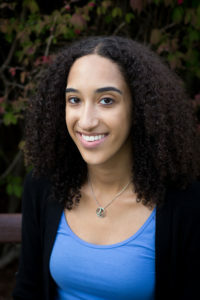 MAYA LONDON-SOUTHERN is a rising sophomore at Middlebury College, where she studies English and American literature. She is from the town of Middlebury, and loves the state of Vermont. She loves being around people (whether she, herself is socializing or she is just reading about others), traveling, writing, and kombucha. 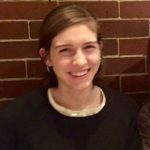 She is trying to explore her creativity sustainably, and is very excited to intern at Green Writers Press, which shares her values. 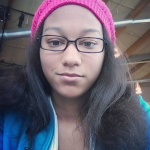 DEJA HALEY is a rising sophomore at Bennington College, studying Literature and Psychology. She loves writing and listening to music. 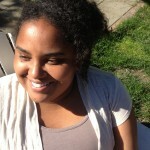 Deja is from Philadelphia, PA, and has a strong lovely feeling for the city. LYDIA GOLITZ is a rising Junior at Bennington College, where she is studying Literature, History, and a little Spanish. 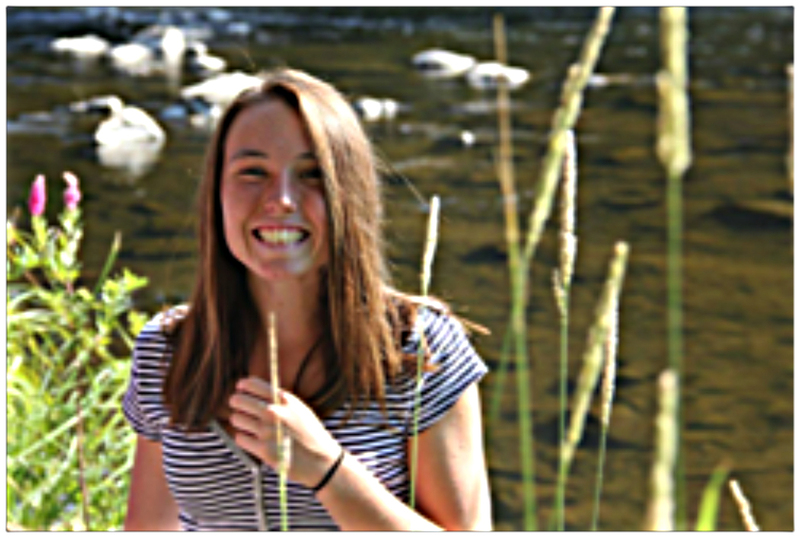 She has loved nature and writing since she was small, so is excited to work with GWP, who, like her, has both a great passion for literature and a desire to integrate a social conscious into all the work that they do. Lydia is originally from Chicago and loves the midwest, chocolate labs, and the color red. 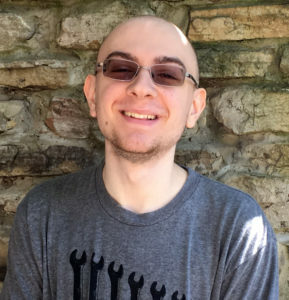 JOSH BOVEE is a fiction writer from upstate New York who is currently finishing up his MFA in creative writing through the College of Saint Rose in Albany. Beyond his interests in literature, mythology, and psychoanalysis, Josh also enjoys things such as Nature. For example: the ocean, high-points, open-spaces, and crows. Josh has an intense passion for Wiffle Ball, manhattans, and all different kinds of bread. He lives in Putney, Vermont, with his girlfriend who one day hopes to have a dog. LIANA DUDLEY HOLLAND is a writer of fiction and non-fiction, and a poet on special occasions. 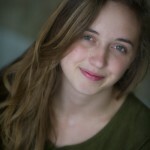 She is currently in between her first and second terms at Bennington College in Vermont. When she is not at school, she is in northern Maine, where she lives amongst the trees and the quiet with a dog, two goats, four cats, fifteen chickens, and many, many squirrels. 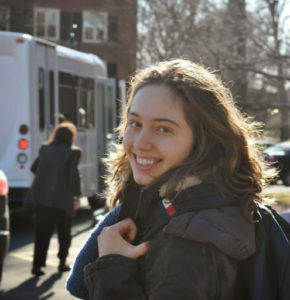 RACHEL ARONE is a first-year student at Bennington College who aims to study literature and writing. She admires how books provide insight into others and the world around us, and how such insight can guide the way to mutual understanding and social change. One day, she hopes to publish a novel of her own and bring others the joy she feels every time she picks up a book. When she’s not reading or writing, she loves to listen to sad indie folk, drink herbal tea, and snuggle with her ultra-fluffy cat, Angel. 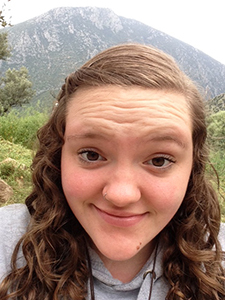 RUBY STRUBLE is a junior at Bennington and her majors are Japanese and literature. 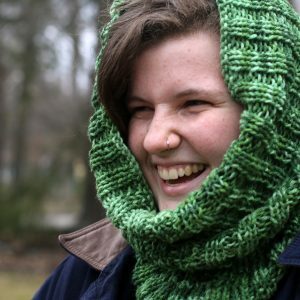 She speaks Japanese and French, likes to sew, knit and goof off on the internet, and she writes and draws almost every day. She has worked for Boston Hassle and Cervena Barva Press in the Boston area where she’s from. She likes stuffed animals, music, playing piano, and learning languages. 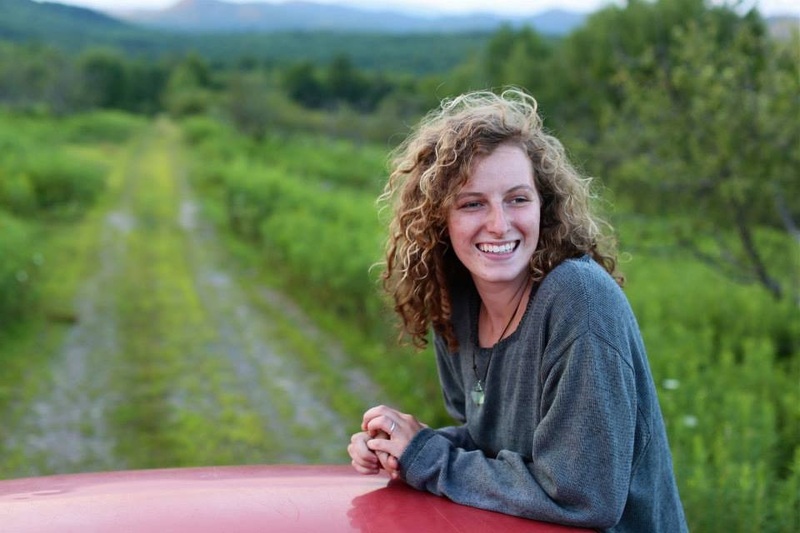 SARAH ELLIS is a writer, vocalist, avid reader and environmentalist hailing from Brattleboro. She spent recent years in South Hadley, MA, where she graduated from Mount Holyoke College with a degree in Anthropology. 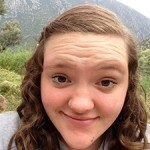 Sarah has ventured into education and city government, and she is now pursuing work in the nonprofit sector. She wants the work she does to be meaningful and tangible, and that passion is guiding her search. In addition to reading and writing contemporary fiction, Sarah enjoys watching good television and hiking in the Green Mountain State. Check out her new blog, Composted Mayhem, here. I’m a second-year student at Bennington College with a plan of study in biological science and dance. I grew up in Marlboro, VT, and have spent my life consistently inspired and excited by the beauty and possibilities of the natural world. Although not planning to pursue writing or environmental/ecological studies academically, they are passions of mine that I feel strongly about the relevance and importance of in today’s world. I am so excited to be spending this winter working with GWP. 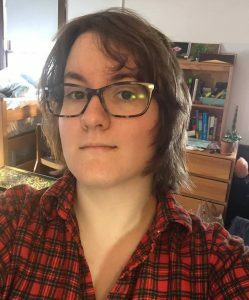 Born and raised in Upstate New York, Emy Blohm is a junior at Bennington College studying primarily literature and visual arts, secondarily history and religion. She has been passionate about storytelling and art-making for as long as she can remember. She enjoys squirrel-watching in the warmer months and hibernating in the colder months. She is currently starting her own business selling vintage revival gowns. 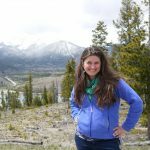 Flannery Wiest grew up on both coasts of the country, in Seattle and Washington, D.C., and is excited to explore Vermont while working with Green Writers Press. 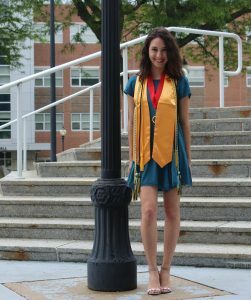 She will soon complete her degree in English, Linguistics, and Book Studies at Smith College, after which she plans on pursuing a career in children’s publishing. She recently returned from studying in Cardiff, Wales, where she developed a fondness for tea and scones. Flannery also enjoys hiking, creative writing, knitting, and classic film. An Nguy en is interested in a lot of things: black tea, rustling trees, midnight conversations, ecology and evolution, Tolkien, flush toilets, philosophy, and theoretical physics, which she gave up a career in long ago. An is pursuing an education at Bennington College, after which she has no idea what is in store for herself. 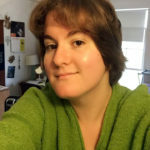 She is very happy to be doing her first internship at Green Writers Press, and hopes the experience will help with answering all these existential questions. 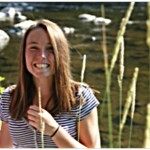 Lindsey Vachon was Green Writers Press’ first high school intern. 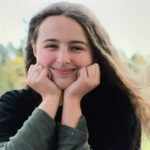 She is a junior at Leland and Gray Union High School in Townshend, Vermont, where she lives, and hopes to learn everything there is to learn about writing and the publishing world. She loves writing, mostly fiction, and besides that, has a love for creating pottery, traveling and learning about the stars. Audrey Batchelder grew up in the woods and fields of Marlboro, Vermont, where she developed her love for the land and desire to write. 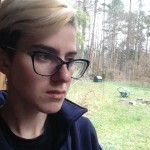 As a Written Arts Major concentrating in poetry and literature at Bard College, she has made the Hudson Valley her home away from home for the past two years, but is currently taking a year off from school. She works on a local organic vegetable and dairy farm, where the good, hard work and time spent in pastures, old barns, and milking cows nourishes her writing. At Bard she was a part of a student-run poetry collective, and completed several dossiers of poetry and prose. She continues to read and write while in Vermont, compiling work that will be used for her final Senior Project. I was first enchant ed by the world of words, stories and books after reading Mark Twain’s Huckleberry Finn at the age of nine. Since then my book shelves have expanded to include many other authors who also inspire my life and my writing. My contribution to those shelves, so far, are two projects that seek to offer viewers a glimpse of life in rural Vermont using writing and photography. 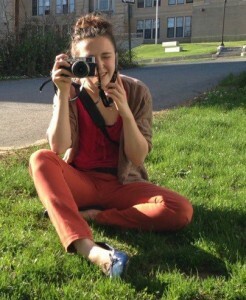 I am a second year student at Bennington College, concentrating in writing and literature. 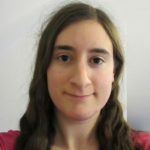 ALEXANDRA SANDMAN-PITONYAK, Editorial Assistant/Intern Alexandra Sandman-Pitonyak (Lexi) is a Vermonter, having grown up in Montpelier, where she was home schooled…. In her own words…. Although my official course of study at Bennington was visual art, with a focus in painting and ceramics, part of my senior work at included making a book that offered a historic, visual, and artistic exploration of St Paul’s Cathedral in London. History and historical research in particular were another main focus of my study, along with early childhood development and education.